Worcester Community Trust is a registered charity that runs Six Community Centres in the City of Worcester providing crucial facilities for community use, activities & services empowering people of all ages, the socially isolated, the lonely, victims of domestic abuse and the wider community. We have over 20 Rooms and Halls of various sizes across our six centres which are available to hire for everything from Board Meetings to Training Days and from Events that need a stage to Community Halls. Our rooms are used by many community groups providing many activities for people across the whole of the City. All of our Hubs are either new or have been recently refurbished. To help you choose the right venue please take a look at our Hub Quick Guide. All of the profits made via Room and Facility Hire go back into providing services for the local community. JOY Project – A service which provides support to enable women gain a variety of skills. DAWN Project – Domestic Abuse Working Network, providing a free confidential service for women who have or are experiencing domestic abuse. 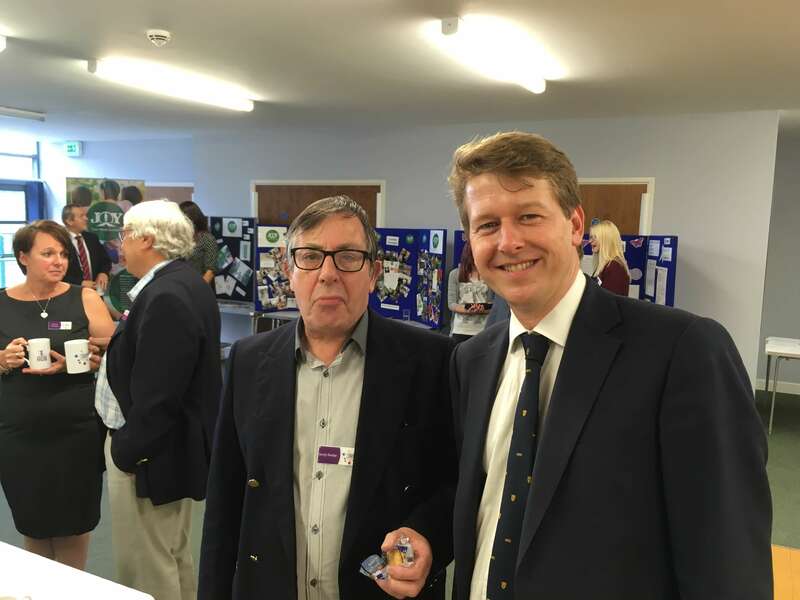 Reconnections – A service to reduce loneliness and social isolation in Worcestershire. There are also lots of activities and clubs running across our Hubs and they are are welcoming new members. To find out what clubs are running please visit our What’s On Calendar. There are always lots of interesting stories to tell about the projects, activities and great community work that take place across our Hubs. Some of the stories are highlighted in our Community Blog whilst other stories are featured in the local Media, which we have highlighted in our In the News page. We have also launched a Newsletter (first edition June 2018) which can be downloaded. We are a proud member of Locality, the national network of ambitious and enterprising community-led organisations, working together to help neighbourhoods thrive. 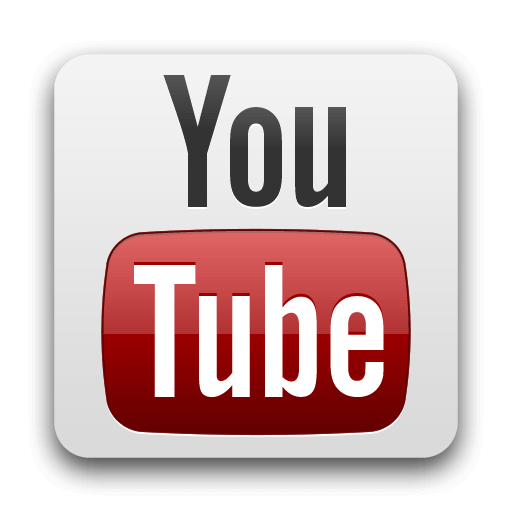 We would be happy to show you around any of our facilities, but to help you we have created videos for all of our Hubs which can be found at the bottom of each Hub page or click on the Youtube logo below.